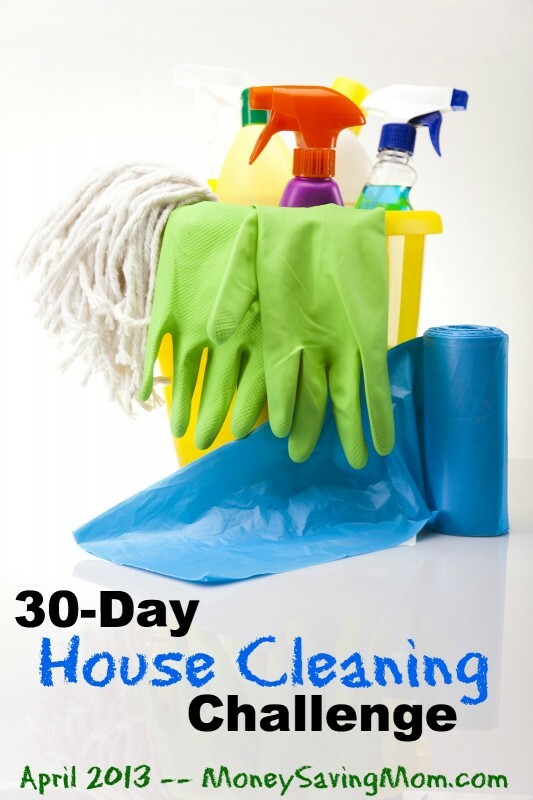 I’m joining Money Saving Mom in her 30-Day House Cleaning Challenge! According to my goals I set for the week, I want to get at least 3 of these projects done, with pictures. Picked up books, toys, diapers, hung up clothes, etc. Dusted and wiped down the furniture. Prayed that it would stay this way for at least 5 minutes.